Save up to $450 per claim. With an average cost of $500 to send a licensed adjuster on-site, carriers who use the HOVER API and homeowner image capture can save up to $450 per claim. Achieve 50% faster cycle times. Carriers who use HOVER have reported up to 50% faster claims processing cycle times. HOVER makes everything you need to adjust a claim available within Symbility, helping you resolve cases within hours, versus days or even weeks. Create a better customer experience. Research indicates that a bad claims experience is the #1 reason a policyholder will switch companies (and tell four of their neighbors about it). If the cost of acquiring a customer is $500, a bad claims experience can add up to a $2,500 loss. HOVER helps you resolve claims quickly, creating a better customer experience overall. Plus, homeowners love having access to HOVER’s interactive 3D model of their home, which they can use to visualize the repair and future remodeling projects. Create a HOVER account. First, create a HOVER account. Then, get HOVER turned on within Symbility. This simple, one-time setup takes about a minute. Create a HOVER job. Create a new job inside of HOVER and enter the Symbility claim number. This claim number links the HOVER job to the Symbility claim, so HOVER data seamlessly flows into Symbility. (You can also manually import a job from HOVER if needed). Capture property photos with HOVER. Have the homeowner, field adjuster, or technical inspector take 8 photos of the property’s exterior with the HOVER smartphone app. Based on those images, HOVER will then generate comprehensive property measurements and an accurate 3D model. Get HOVER property data within Claims Connect. Once a HOVER job is complete (often within 2-4 hours), you’ll find the measurement PDF, roof and full exterior plan XML, property photos, and receipt inside the Documentation area of Claims Connect. Use HOVER data to process claims faster. Handle small claims right from your desk using the Desk Adjuster tool within Claims Connect. Symbility’s scripts will walk you through a series of questions that result in a full estimate. You can also use Desk Adjuster to create a roof estimate based on Symbility’s scripts and HOVER’s comprehensive exterior diagram. Import HOVER data into Mobile Claims. When you import HOVER data from Claims Connect into Mobile Claims, you’ll find all the documents you need in the “HOVER” folder. Mobile Claims will create a new, highly detailed roof plan or exterior plan based on the data received from HOVER, so you no longer have to input anything manually. Simply go to Claims Explorer, click on the roof plan, and see all the quantities already listed as if you’d manually created them. It’s all right there so you can generate an estimate within minutes. 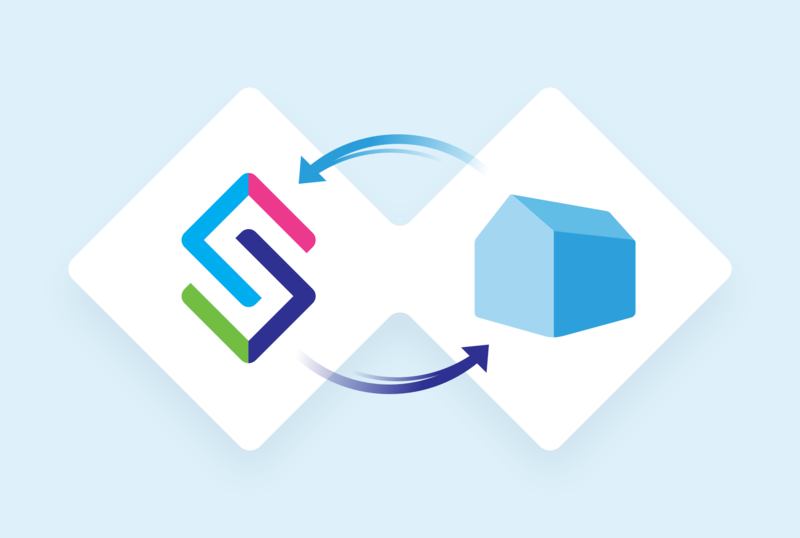 For a detailed walkthrough of our new integration with Symbility, check out this webinar. Have questions about the new integration? Contact Symbility Sales at sales@symbilitysolutions.com or call the helpdesk at (877) 862-8069. You can also contact HOVER support at support@hover.to or reach our helpdesk at (844) 754-6837.